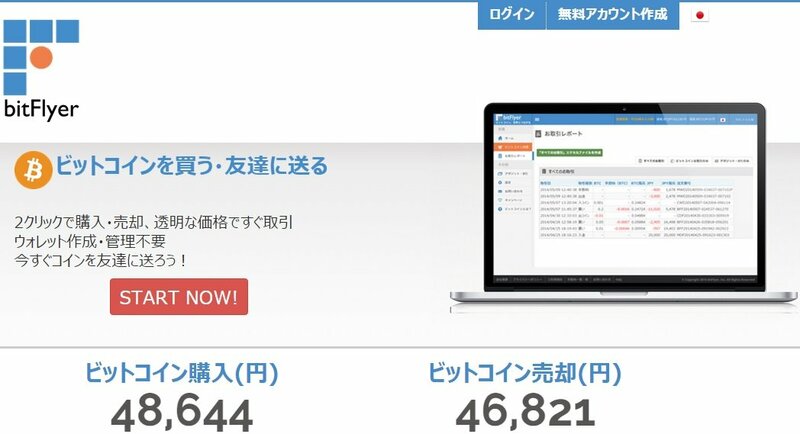 The 48,532 Japanese merchants that currently use GMO Internet’s payment processing solution, the GMO Payment Gateway, will be able to accept Bitcoin from their clients in the near future. The BTC payment option will go live in November, according to the company, which is considered the largest credit card processing platform in the country. In order to add Bitcoin to their other payment options – credit card and bank transfer options at the moment – GMO Internet is teaming up with the local crypto-exchange BitFlyer, Japan’s biggest Bitcoin company at the moment. The platform was launched in January 2014 by former Goldman Sachs trader Yuzo Kano in an attempt to repair the image of digital money in Japan after the Mt. Gox debacle and bankruptcy scandal. Commenting on the implosion of Mt. Gox, Kano said “that’s one less competitor for us, but it also left many Japanese with a very negative impression of Bitcoin. We already had a company then and felt it was up to us to rebuild the trust”, CryptoCoinNews reports. And BitFlyer did it in a spectacular way. Not only has the company turned into the nation’s most important Bitcoin platform in just nine months, but it also leads the Japan Authority of Digital Assets (JADA), a Bitcoin business group that fights to protect cryptocurrency and its users. However, this new partnership with GMO Internet, a brand with over 20 years of history, promises to take BitFlyer and Bitcoin a step further in Japan. In a month, all the 48,532 merchants currently using GMO’s payment processing service will be able to decide if they want to accept Bitcoin from millions of clients. Both companies have the support of the Japanese authorities. Three months ago, the country’s Information Technology Strategy Committee announced they were supporting Bitcoin. According to the committee, cryptocurrency “creates new innovation in business”.